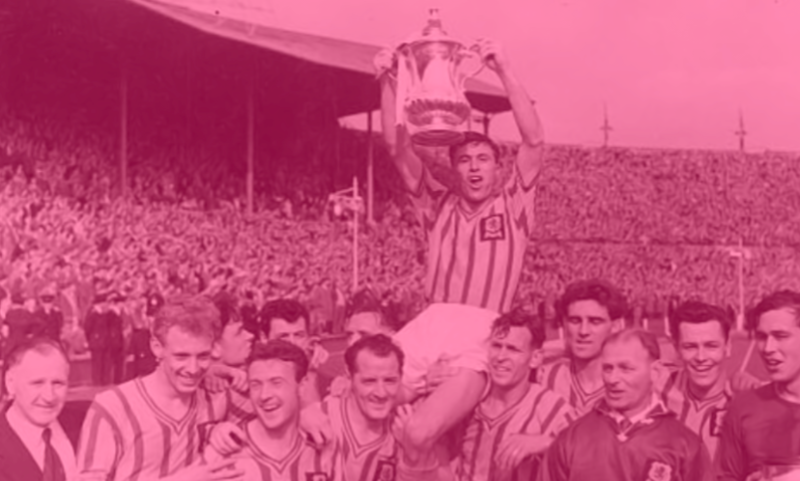 FA Cup Third Round Draw Confirmed – Aston Villa face Swansea City at Villa Park. The fixture will be played on the weekend of 5th January 2019. 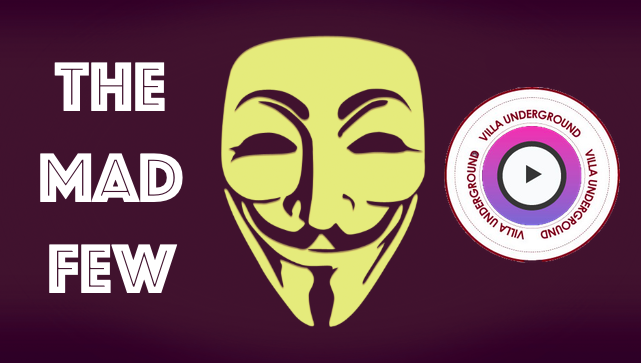 The Villa Underground thanks you for your support since 2011. 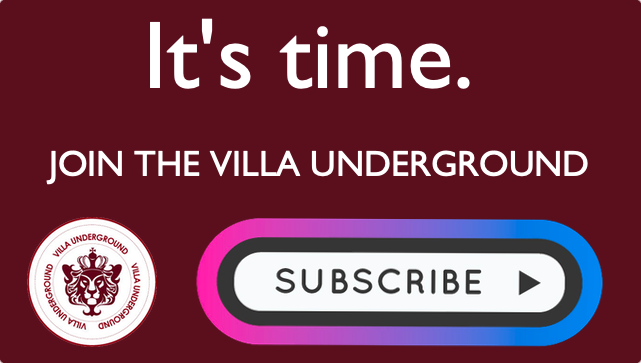 If you enjoy VillaUnderground.com & across all social channels, please consider subscribing. 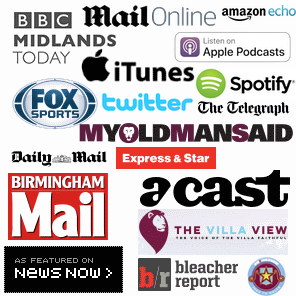 Your subscriptions are essential to maintain ongoing independent Villa coverage.